Funny personalized shirts make great gifts, or wear one yourself for a unique conversation-starter! Crack up your friends and family members with custom gifts. 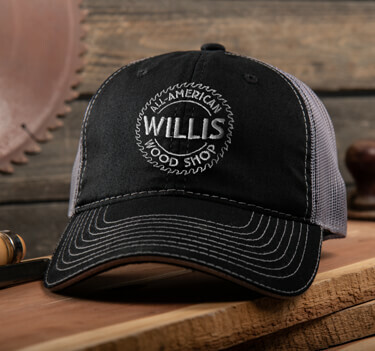 Just choose a design and add your name to create entertaining, custom pint glasses, beer mugs, wooden coasters, bottle openers, and more. 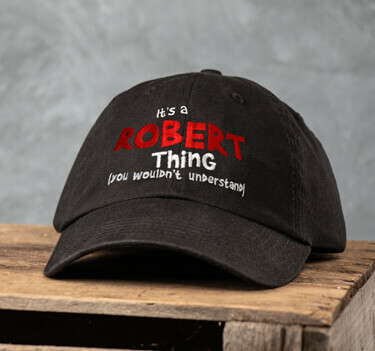 Hats and sweatshirts too! 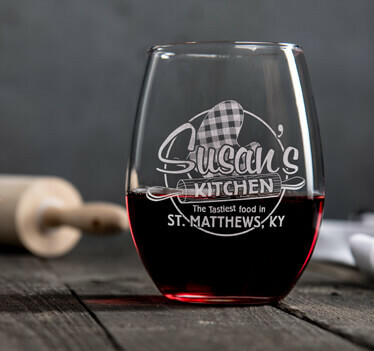 Get the whole family custom wine glasses for any upcoming holiday!